The Nigerian Communications Commission (NCC) said on Wednesday that it has clamped down on three companies for operating illegally in the country’s telecommunications market. Mr Chukwuemeka Obi, the Principal Manager, NCC’s Compliance Monitoring and Enforcement Department, made this known to newsmen after two days enforcement in Lagos. Obi said that the action followed the reports of its surveillance team. According to him, the affected companies are Axon Integrated Services, located on Diya Street, Gbagada; Survenet Integrated Ltd situated on Bayo Ajayi Street, Agidingbi and Strem Concepts at Shaha Akowonjo. 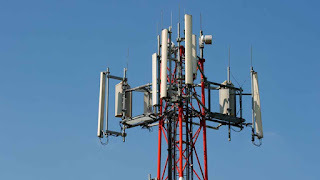 “We got information that some companies in the telecommunication sector in Lagos are operating illegally without the required authorisation,’’ he said. Obi said that the three companies were into services such as installation of masts, towers and illegal vehicle tracking. He said that Axon Integrated was licensed by the NCC to sell mobile phones and Private Automatic Branch eXchange (PABX) equipment sales. Obi said that the company had extended its into installations, which its current licence does not cover. “We have given Axon one month within which it should come to NCC headquarters in Abuja to regularise its operations and obtain the required authorisation, failure of which will attract serious sanctions,’’ Obi said. He said that Strem Concepts had been operating illegally without any operating licence from the regulatory body. “Strem was found to be operating Automated Vehicle Tracking Services (AVTS) illegally. “In our earlier enforcement in Lagos, Strem was found guilty for operating illegally. “We sealed the company, asking them to come to the commission’s office in Abuja to get an official licence to operate, and the licensing process has started, but not yet concluded. “Unfortunately, Strem went ahead to unseal itself without the commission’s permission. “We have come again to seal it, confiscated its radio equipment and asked it to report to Abuja to finalise its licensing process,’’ Obi said. In respect of Survenet, he said that the company was guilty of illegal installation of towers and other services, which it was not authorised to venture into. Obi, however, said that for the two days that the enforcement lasted, Survenet’s office was locked. He said the enforcement team would ensure that the long arm of the law definitely caught up with the company. Obi said that the Nigerian Communications Act (NCA) 2003, under Section 31, stipulates that no firm should undertake communications services without prior authorisation of the commission. He said that a surveillance conducted by the commission showed that a number of companies in Lagos were offering communications services without requisite authorisation, hence, the clampdown. Obi said that the enforcement was to prosecute the perpetrators or ask them to regularise their licensing with the commission, as the case may be. 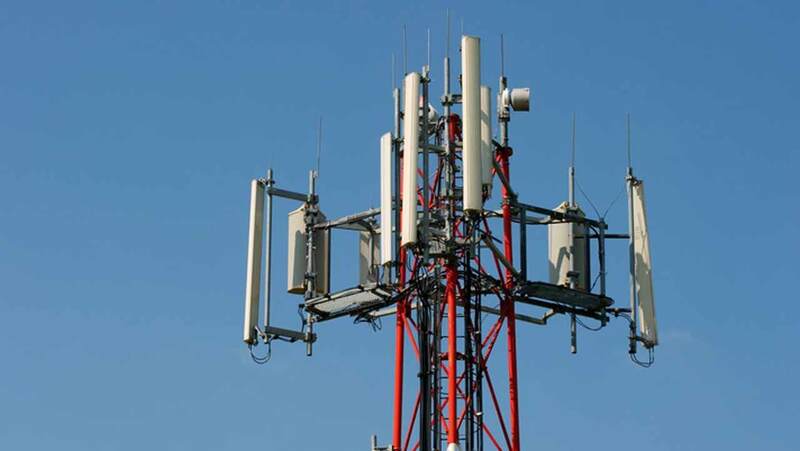 According to him, the NCA 2003 has been developed and categorised some telecommunications services under certain category of licences for individuals who wants to undertake communications services. “More or less, they are into installation of masts, setting up equipment and even radio that go beyond the scope of the licences and authorisation they have. “We have those that also use spectrum illegally; we want to assure them that we will go after them to ensure that the culprits are brought to book,’’ Obi said. He also warned companies in the sector to follow the legal process for obtaining licence to operate in any segment of the country. Obi said that NCC would continue to ensure that a level-playing field was created for all operators, while ensuring that the nation was not short-changed by any illegal player.